Hot Pad Panel from the Le Petit Bistro collection. Measures 24 1/2" by 44" in size. 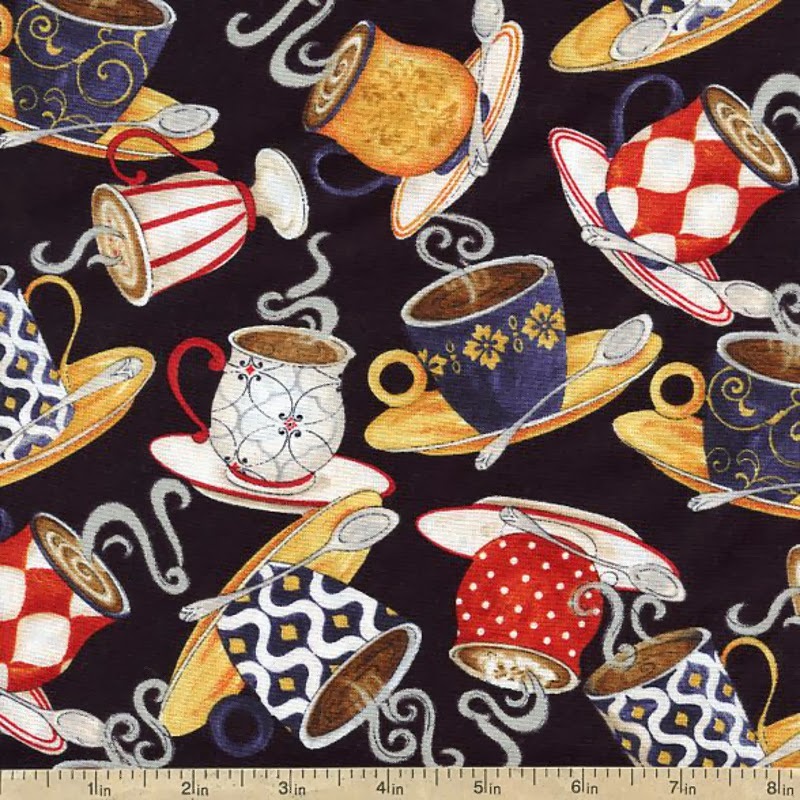 We love Parisian café culture as much as the next person, which is why we’re so excited to unveil this beautiful collection from Wilmington Prints and designer Cynthia Coulter! 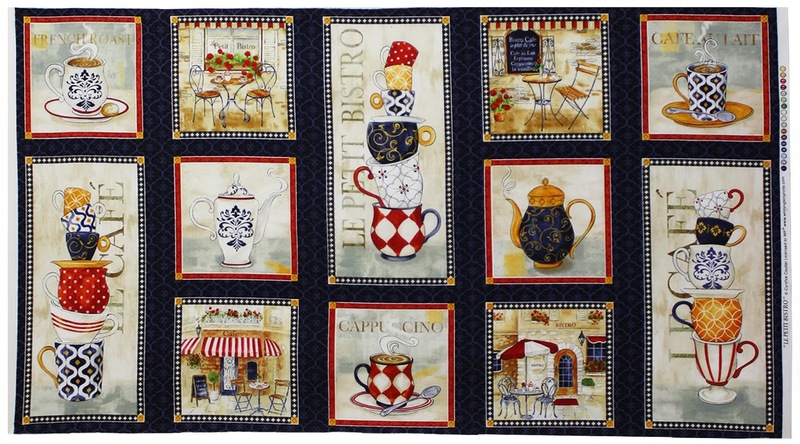 Featuring painterly scenes of quaint avenues dotted with bistros and cafes, packed collage prints of steaming mugs and coffee bean blenders, this grouping of textiles has all you need to create the perfect set of kitchen cottons, a comforting throw blanket or a café-themed quilt. Repeating Stripe from the Le Petit Bistro collection. At the center of this collection is a beautiful panel print featuring a variety of small picture windows showing outdoor café tables, mugs filled to the brim with piping-hot coffee and cobblestone walks that capture the essence of late morning in Paris! 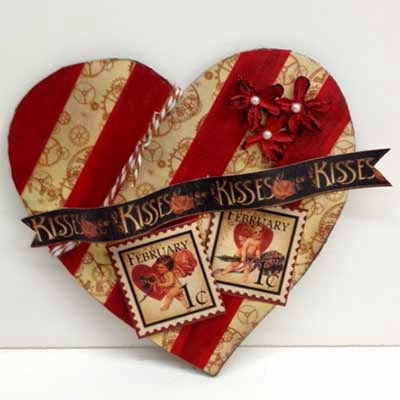 Use this unique piece of fabric as a decorative wall hanging or make it the centerpiece of a project quilt—it will retain its elegance in either application! 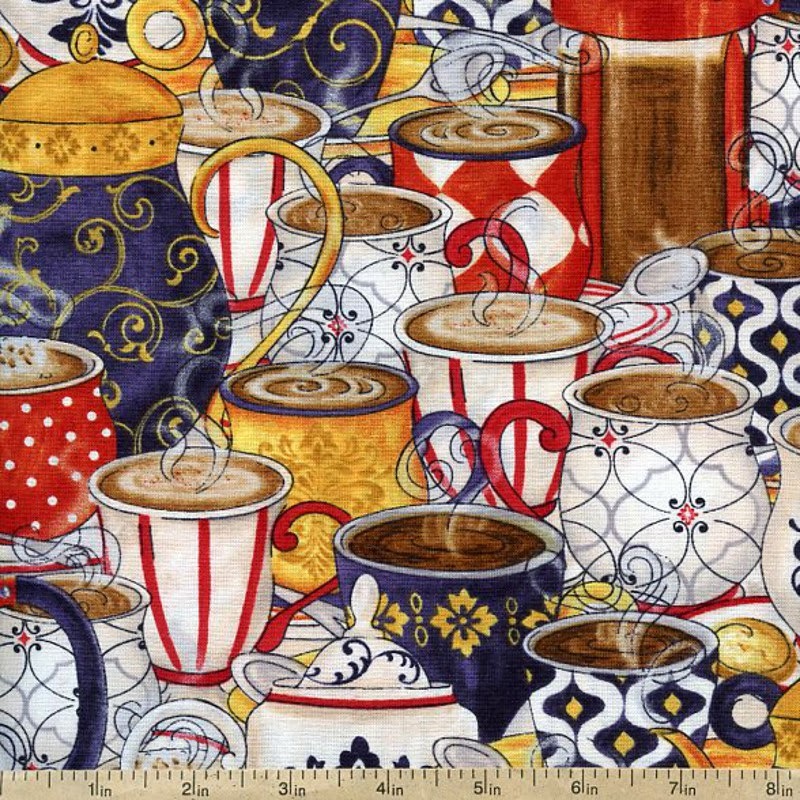 Packed Cups print from the Le Petit Bistro collection. Tossed Cups print from the Le Petit Bistro collection. 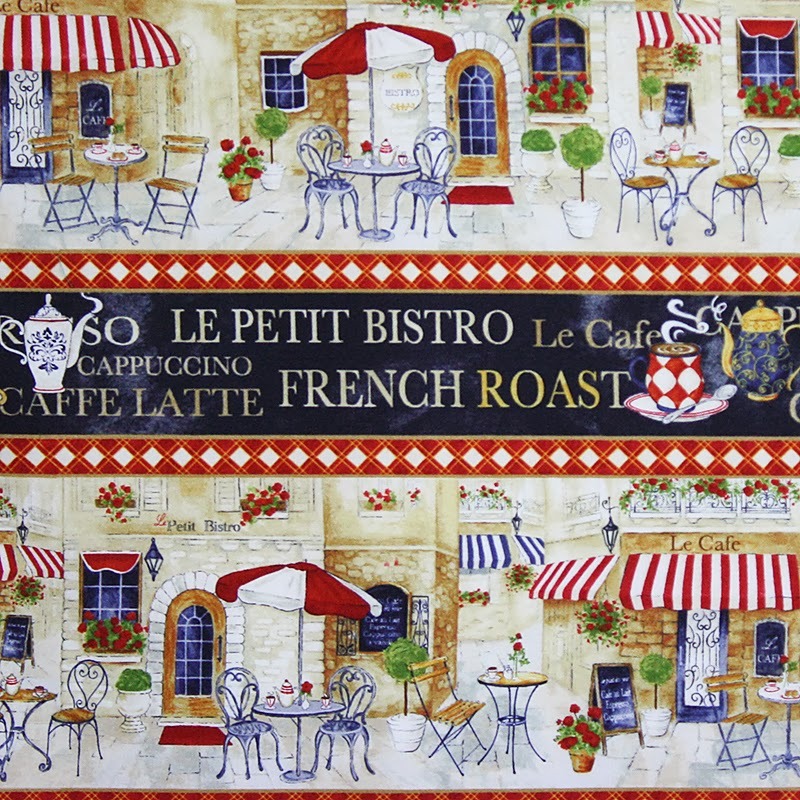 Wilmington has been kind enough to provide a beautiful accompanying quilt pattern to inspire your creativity with Le Petit Bistro. Please click here to download the PDF document, which features a look at the completed quilt and all of the steps required to complete it!